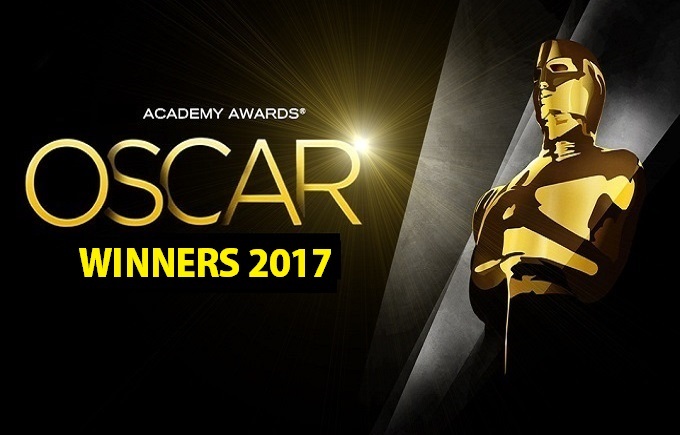 Here is the full list of winners from the 89th Academy Awards below. As expected La La Land nominated in 14 categories dominated the night picking up Best Actress, Best Director, Best Score and Best Song. Casey Affleck and Kenneth Lonnergan picked up Best Actor and Best Original Screenplay awards for Manchester By The Sea. Zootopia took Best Animated Film while The Salesman won Best Foreign Language Film. But in a truly sensational climax having announced La La Land as best picture winner it was revealed that in fact Moonlight had actually won after Warren Beatty and Faye Dunaway apparently got handed the wrong envelope.